Orange Theater on North Glassell Street, Orange, California. 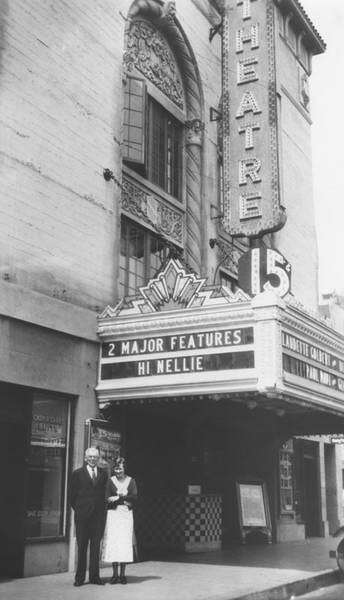 Image shows view looking northwest of theater marquee advertising two major features for .15, one being "Hi Nellie" and the other ["Four Frightened People"] not visible on marquee. Michael Eltiste and Anna Eltiste Muench standing on the sidewalk in front of the theater. Though construction began in 1924, the Orange Theatre did not actually open until May 23, 1929. It took five years to complete the Orange Theatre. 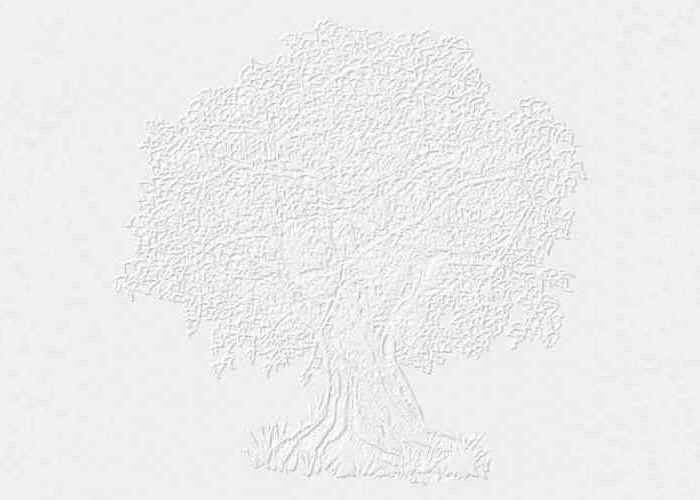 Money problems held things up to begin with. The building was owned by the Eltiste Land Co. while the theatre franchise passed through various hands over the decades. It was here that Orange residents first watched the "talkies."